This versatile and highly productive tool is a must have attachment for all job sites. Use to grade, finish, and spread landscape materials, backfill trenches, and break up the turf. 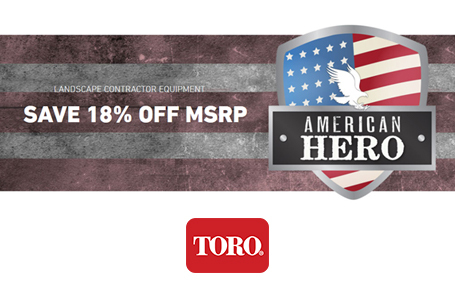 Also great for carrying and trasporting materials around the job site. Easy to Carry Materials: Makes it easy to carry materials such as plants, fertilizer, irrigation supplies and more! 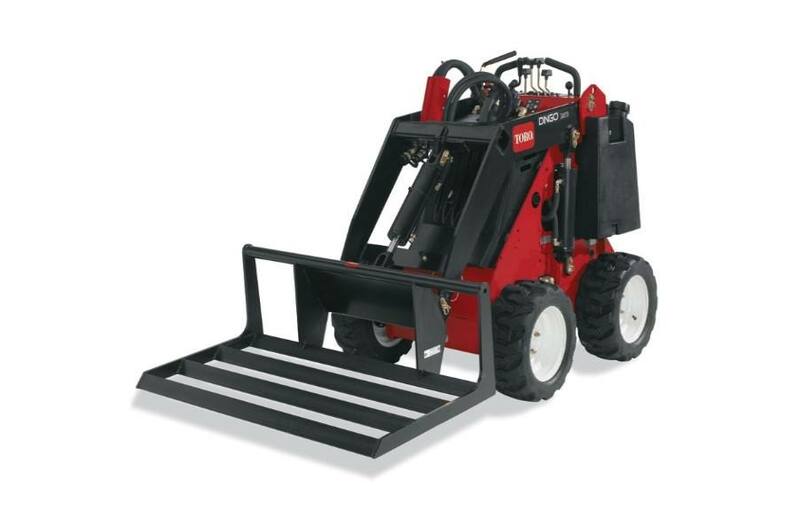 Compact Size: Narrow enough so you can bring hydraulic power to tight areas; through doorways and gates previously accessible only by manual labor. Plus it provides zero radius turn capability for unmatched maneuverability. Flow-Through Design: Allows materials to fall through for better leveling performance. Cuts high spots and fills low spots.